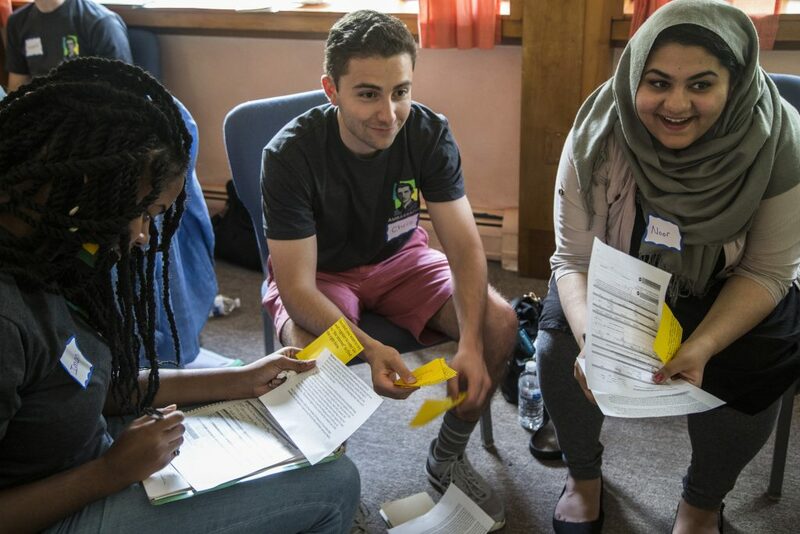 On the 50th anniversary of the Voting Right Act, The Andrew Goodman Foundation hosted its first National Civic Leadership Training Summit. Every year, we bring together Vote Everywhere Ambassadors from participating campuses for four days of intensive training. 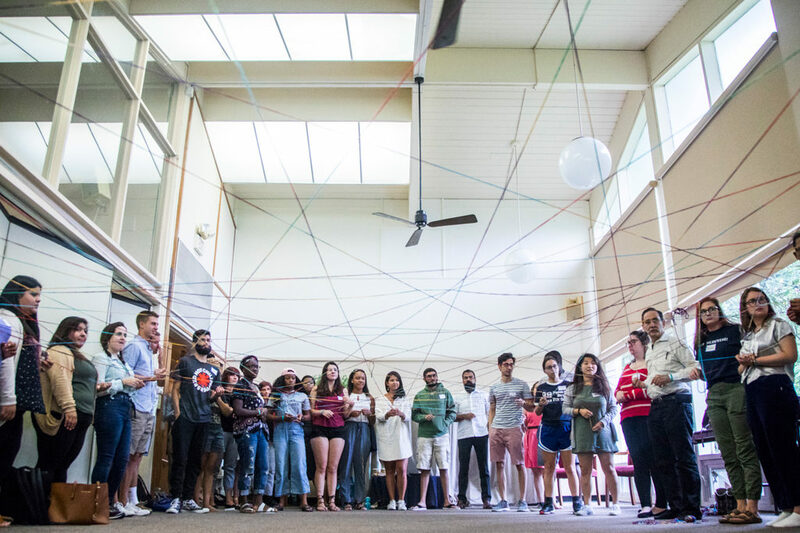 Through hands-on projects, lectures, and leadership development activities, Vote Everywhere Ambassadors learn the fundamentals of impact-oriented campus organizing and voter engagement. The Summit is offered exclusively to AGF Vote Everywhere Ambassadors, with preference given to Team Leaders. For more information, contact your school’s Program Manager. 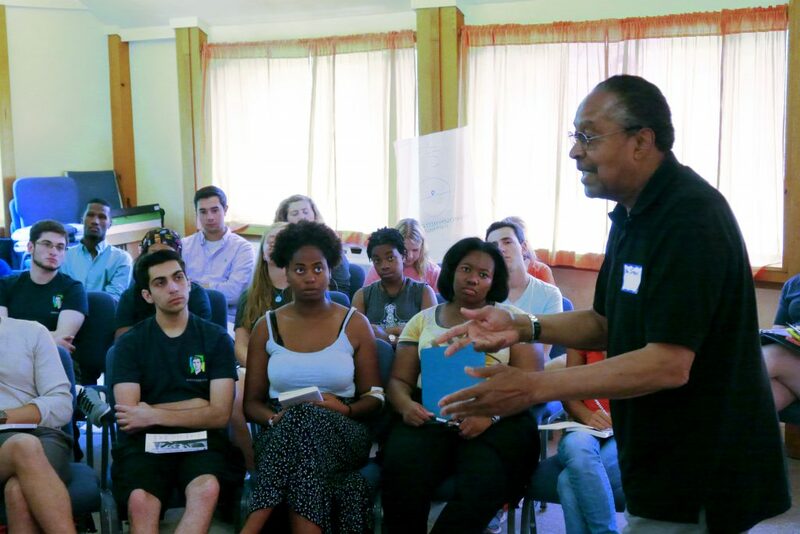 Counsel and Advisor to Martin Luther King Jr.
Students learn from legends like Clarence B. Jones, advisor to Martin Luther King Jr. 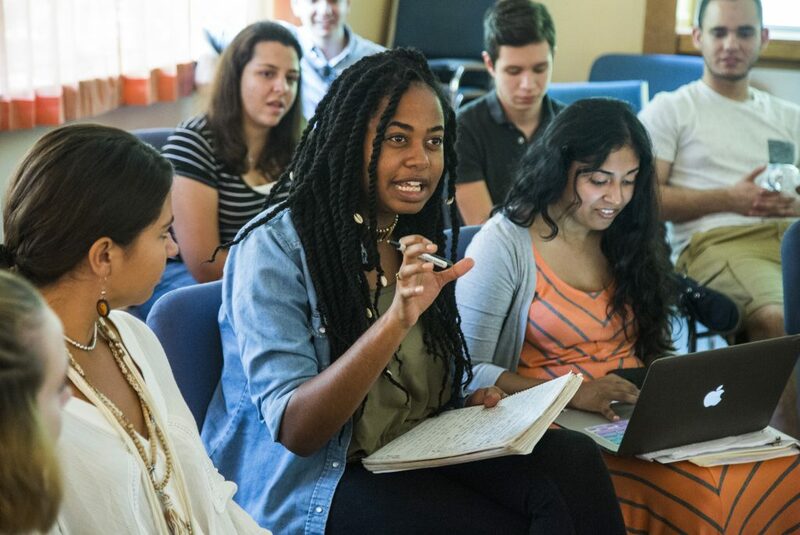 Through group projects, Ambassadors build the interpersonal skills necessary to lead effective campus teams. At the Institute, Ambassadors form lifelong bonds, building a national network of like-minded leaders. 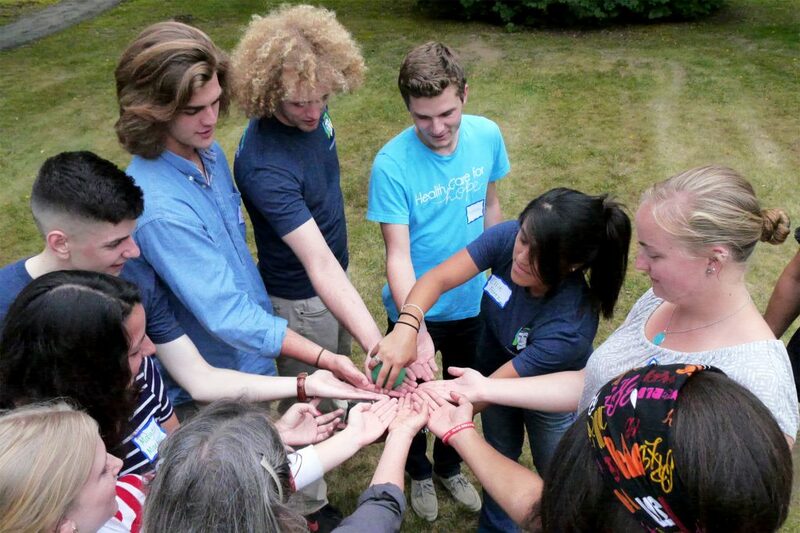 Collaborative and experiential learning is key to student success, and a focus of the Institute.